Walk the Walk is a national festival presented by fu-GEN theatre and six partner theatres from across the country. The format for the festival was inspired by a conference the company had mounted in 2010 called GENesis. The conference had staged readings, panels and paper presentations from academics in the field of Asian Canadian theatre. It was fu-GEN’s first foray into something large scale and was a week geared towards meshing art and academia. But with Walk the Walk the focus will be on new work by Asian Canadian women from across the country. “The plan with Walk the Walk was to partner with organizations who had historically not done very well supporting women of colour, even if that was now taking an upswing,” Yee says of the new festival. “We sent out our offer to a lot of theatres. Some of them just didn’t respond, some responded that they didn’t have the time or the money, but some of them really engaged with us. Manitoba Theatre Centre really engaged with us and worked to find a candidate, and to make up the money they were missing from their budget. 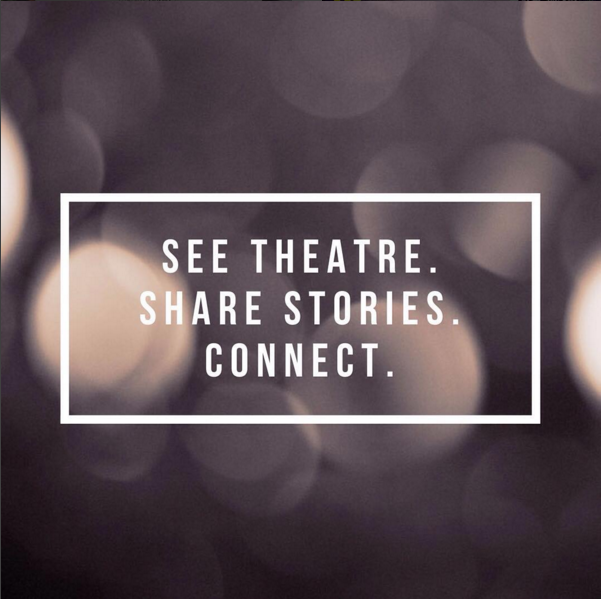 We found six theatre companies who would go the distance and were invested in changing the landscape.” Yee mentions 2B theatre and Theatre New Brunswick who searched tirelessly to find a candidate. fu-GEN held on for a month before they had to move on. At a national panel at GENesis in 2010, there was an empty chair to represent Atlantic Canada. The week includes four new play readings, a panel, a cabaret and the annual Potluck Festival. The festival opens with the funny and touching Burning Mom. Written by Mieko Ouchi from Edmonton, Burning Mom tells the true story of the author’s mother and her decision to go to Burning Man after the death of her husband. Tuesday night presents Chinoiserie by Marjorie Chan, “Marjorie engages with history in such an intersting way,” says Yee. “She deals with epic, complex human emotions and roots them in these sort of grand mysteries.” Wednesday night is a panel on the link between nostalgia and colonization, and the friction between them. The panel is facilitated by cognitive psychologist, neurologist and artist Dr Shanti Ganesh from the Netherlands. Thursday night is Da Jia by Sophie Gee from Montreal. Da Jia is an Asian Canadian meditation on Arthur Miller’s All My Sons and is a multilingual play told in English, Mandarin and Cantonese (with surtitles.) And Friday night is Chinese Vaginies, a performance installation presented by Natalie Gan (one third of Vancouver group Hong Kong Exile). Yee doesn’t reveal the content of the piece, but shares that it is an interactive one on one, that somehow Drake’s involved and that the performance is an investigation of food, labour, racism, violence and the human body. The weekend closes the festival with a cabaret and the Potluck Festival and KXIII.